The Berlin based brass trio Zinc & Copper - Elena Kakaliagou (french horn), Hilary Jeffery (trombone) and Robin Hayward (tuba) - are known for their practice of microtonality and just intonation, they have premiered many new works in this field. In "Topographie du Vent" they intend to explore the many subtle gradations of noise with their instruments combined with live electronics, in collaboration with the French-Polish composer and bass player Kasper T. Toeplitz. In a series of workshops and rehearsals, the three musicsian will work together with the composer to create a new composition for brass and live electronics. The material of this composition will be the air, wind and noise sounds which are inherent to brass playing, amplified and transformed using live electronics. Previous examples of this type of exploration include Robin Hayward's "noise valve" as featured on the album "States of Rushing" (2009), as well as Hilary Jeffery and Elena Kakaliagou's work with zeitkratzer, with whom Toeplitz has worked on numerous occasions. Toeplitz is interested in how these inherent sounds of low brass can be animated from within, not creating an extra layer of music with electronics, but expanding the instruments themselves - revealing a "hidden monstrosity" which inhabits the depths of the brass tubing, activated through breath and shaped through electronic circuits. A series of sound experiments will be set up which investigate the dynamic interplay of low brass with live electronics, exploring Toeplitz's interest in the dichotomy of playing a very slow, motionless music whose result is very fast and agitated, working with materials which detoriate within themselves through distortion and wave shaping, creating a dynamic and dramatic meta-instrument. 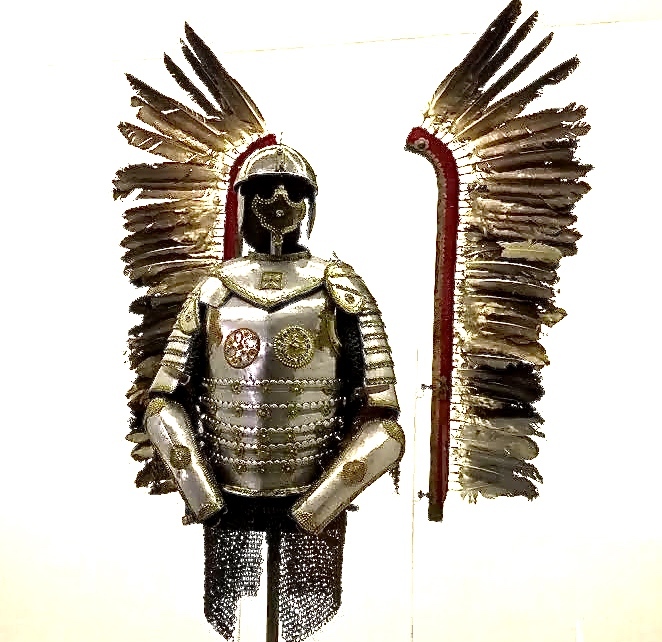 The title of this new composition reflects both the sound experiments of the project as well as the image of Polish Hussards who wore giant metal wings on their back, with feathers made of real feathers but also metal - when they attacked their enemies, the wind made horryfing sounds with those wings!